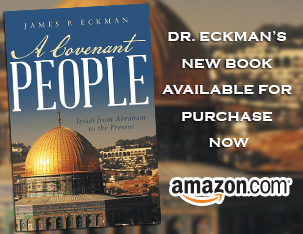 Dr. Eckman continues his series on the Bible with 1 Corinthians 1:1-9. Any way we could get a pdf download of the study notes for the 1 Corinthians study???? On this site or somewhere?? Log in | 37 queries. 0.157 seconds.